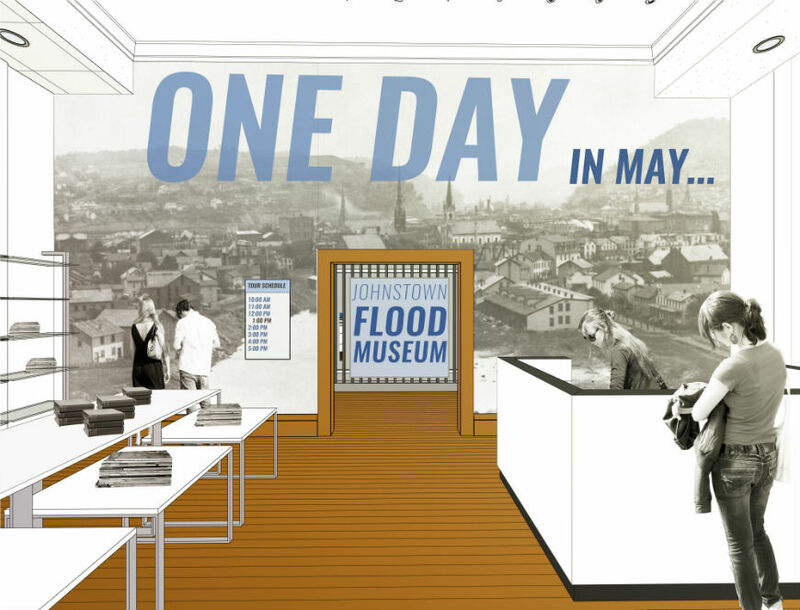 The Johnstown Flood Museum Project Campaign is going on now. 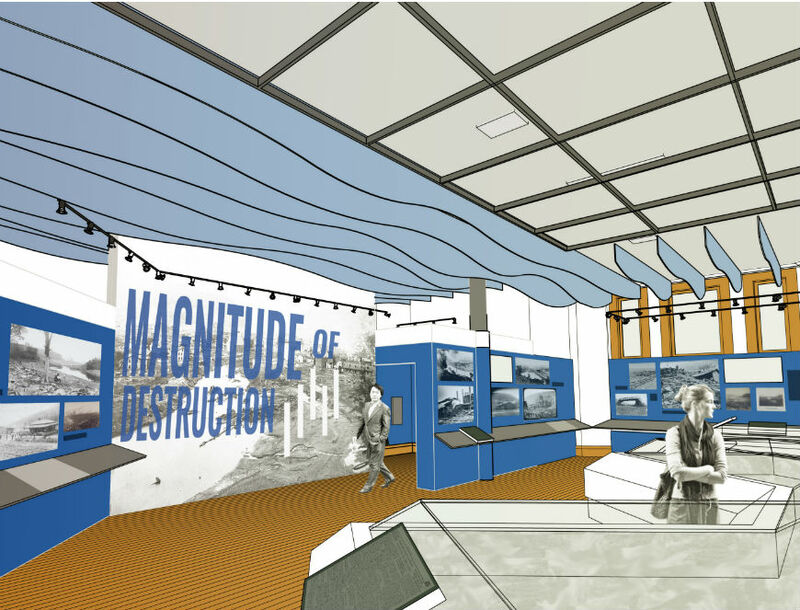 The Johnstown Area Heritage Association (JAHA) is working on a $2.5 million capital campaign called “For the Future: A Campaign for the Johnstown Flood Museum,” to renovate and refurbish Johnstown’s flagship tourist attraction, and provide marketing support. 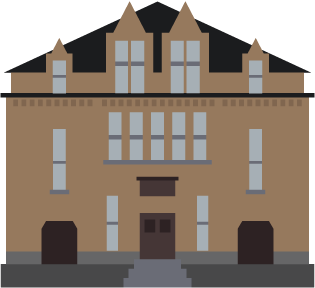 The Johnstown Flood Museum has hosted over a million visitors since it reopened in 1989 following an extensive renovation. 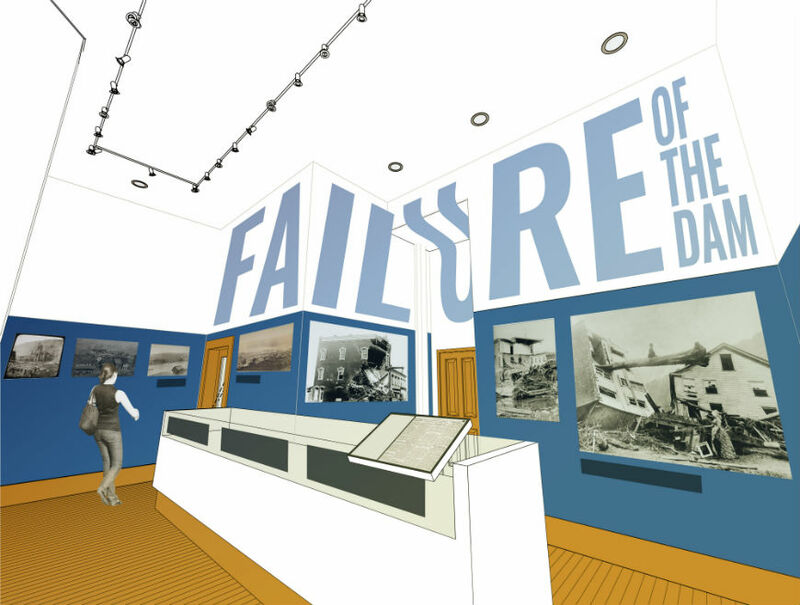 The film commissioned for the museum won the Academy Award for Best Documentary Short Subject, and historian David McCullough called the museum “one of the best regional history museums in the country.” However, long-term exhibitions and building systems are now more than 25 years old and are showing their age, and a complete renovation is necessary. We have reached more than 65 percent of our goal through major gifts from Pittsburgh-based private foundations as well as local residents and corporations, but now we need YOUR help. David McCullough has generously lent his support to the project, as seen in the video below. 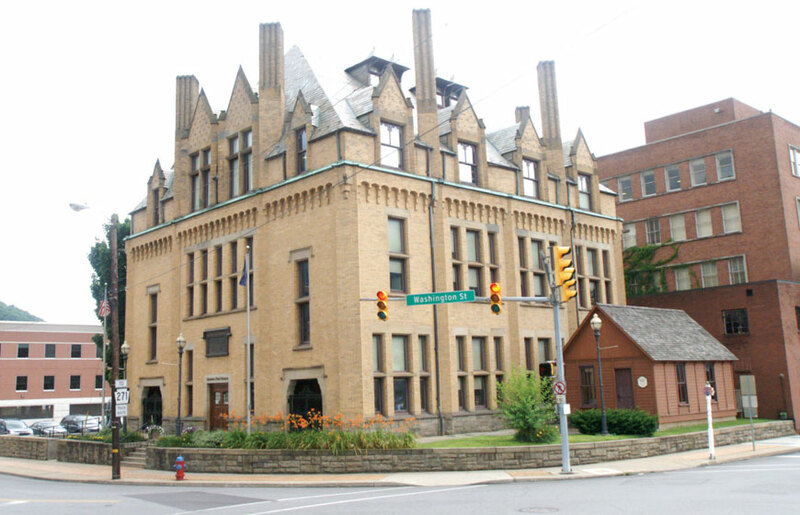 A fund for the Johnstown Flood Museum Campaign has been established at the Community Foundation for the Alleghenies to support this project. You can make a secure donation to the using the form below (alternatively, download and mail in this form.) Thank you for your support! These drawings offer you a sneak peek of what we are working on!